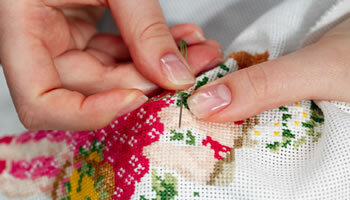 Something for those new to the craft – this is a great article on how to begin cross stitching. Enjoy this article and I hope you’ll find it helpful! 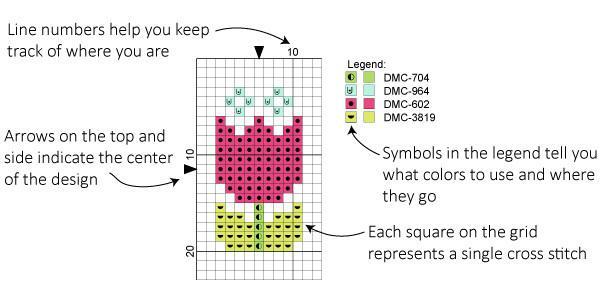 Cross stitch is making a comeback among modern makers and crafters. 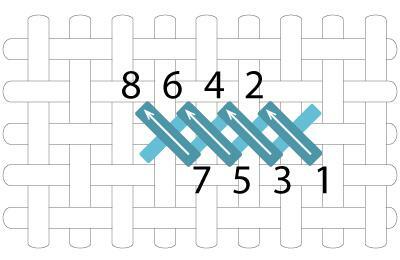 Learning how to cross stitch is easy, and these instructions for beginners will get you stitching in no time!